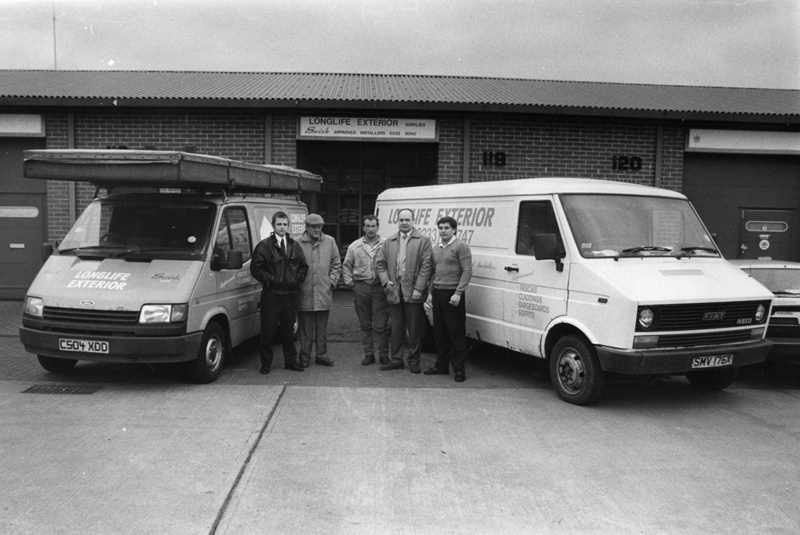 have been improving homes in the South East since 1987. 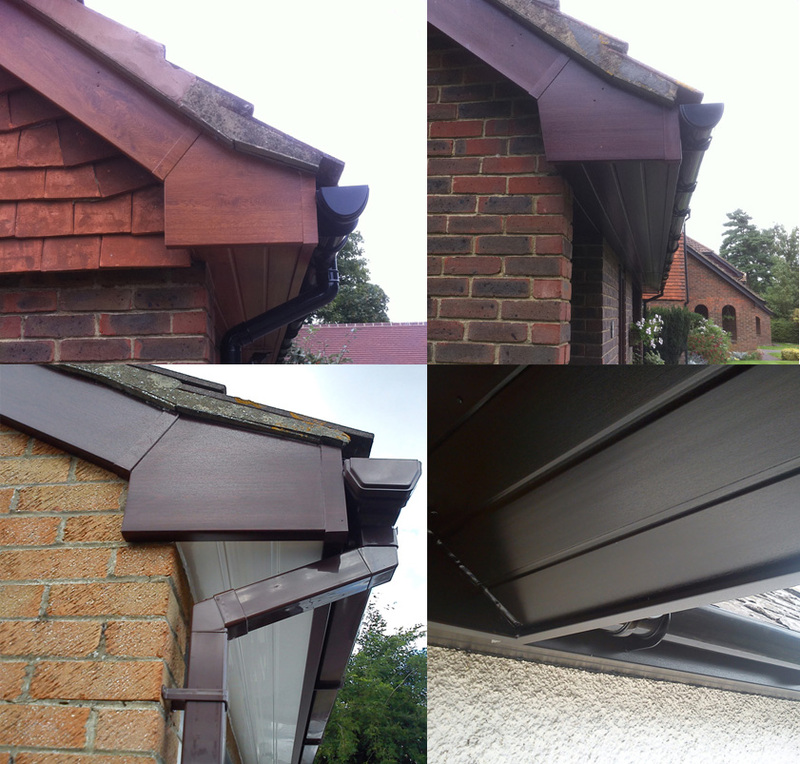 There aren’t many UPVC Fascias and Soffits and roof guttering installation companies, if any, who have been trading for 30 years in the UK so this shows that our quality and pricing has been correct which is why we have stood the test of time. 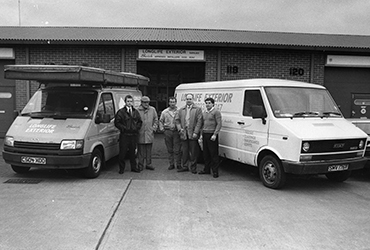 We are now looking forward to the next 20 years improving homes to the same standard. 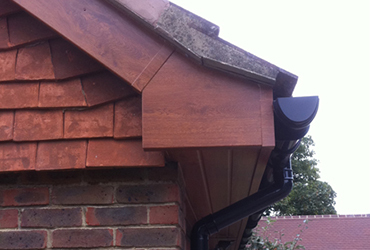 We specialise in the installation of quality uPVC Fascias and Soffits and roof guttering installation to an exceptionally high standard. 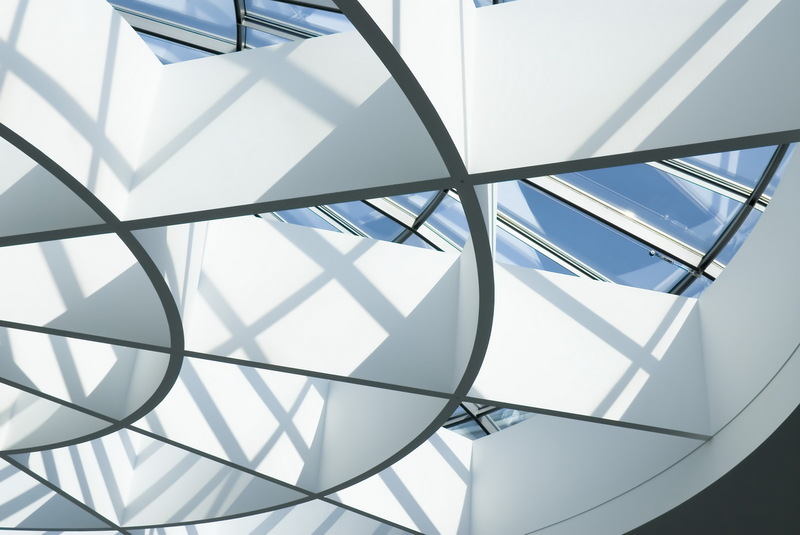 In addition, our friendly and professional staff that are here to answer any questions you may have about our company or our services. Your home is under constant attack from the elements. 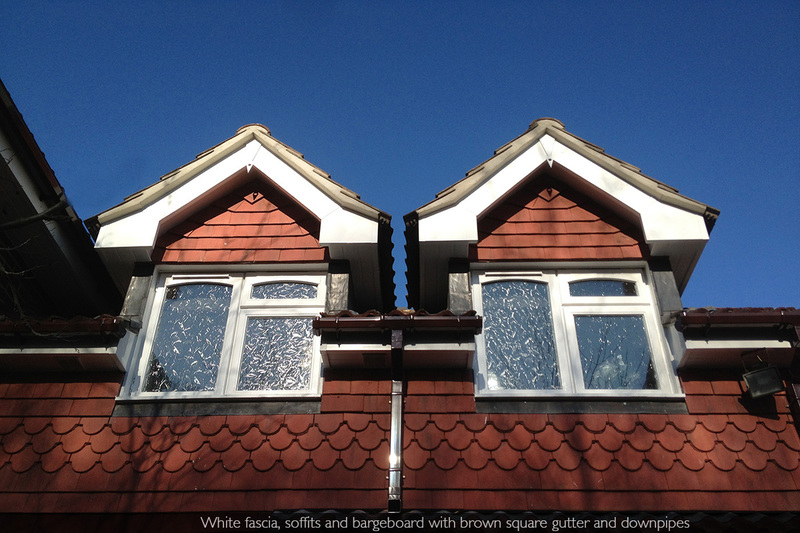 There is nowhere more difficult to maintain than your roofline, these are your fascia and soffits. 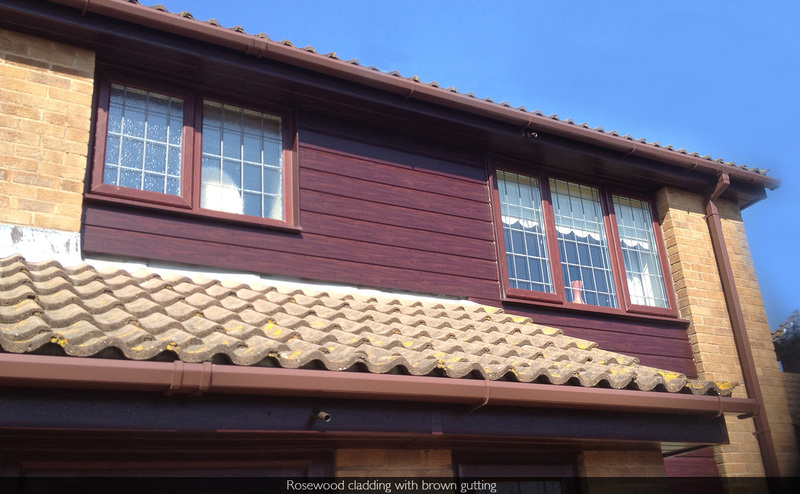 More and more people are choosing to replace the wood around their roofline with uPVC. 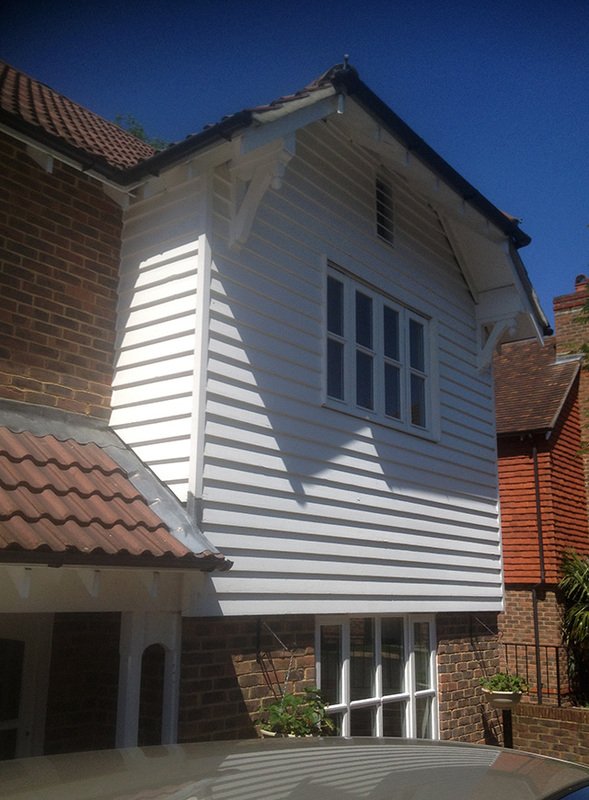 Once installed, this is maintenance free and eliminates the problem of rotting wood, not to mention the danger of risking life and limb up a ladder painting. 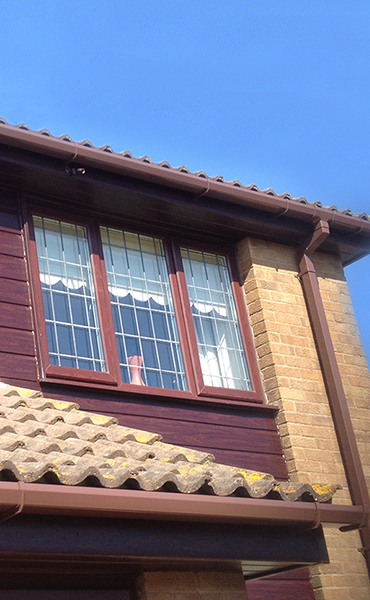 Our company is family run and we have been established since 1987 and our fitters all have at least 20 years experience with us. 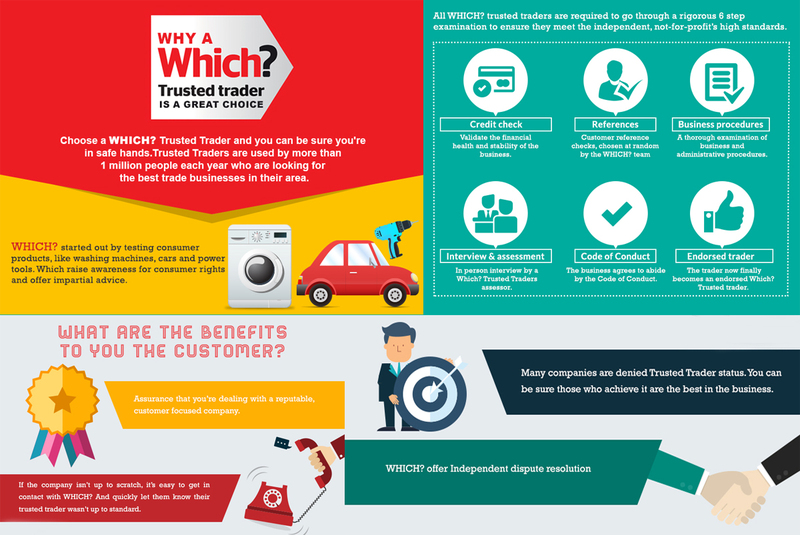 We are members of the Consumer Protection Agency, who are an independent company who carry out regular inspections of our work, take references and make sure our customers are happy. 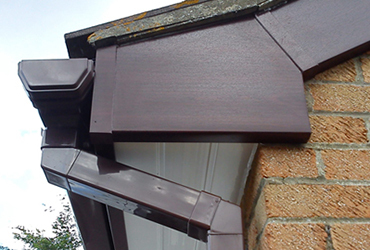 All of our installations carry a 10 year insurance backed guarantee. 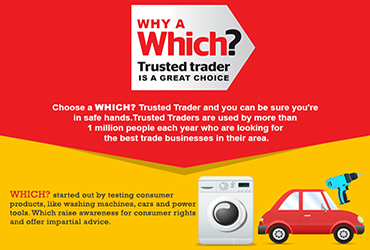 We are proud to say that we are now listed on the Which Trusted Trader scheme, follow this link for further details on Which's latest customer feedback of our work and to leave your own feedback for us. 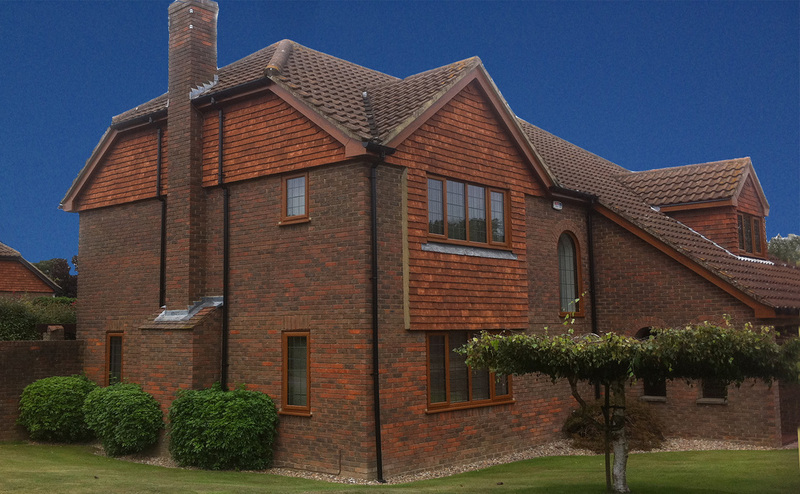 Longlife Exteriors Supplies stock and fit the full colour range of Eurocell Building Products, whether to fit in with your existing colour scheme or to provide you with a complete new look, check-out the possibilties of our materials and enjoy the reassurance that, whatever your choice, 'you will never have to paint again!'. 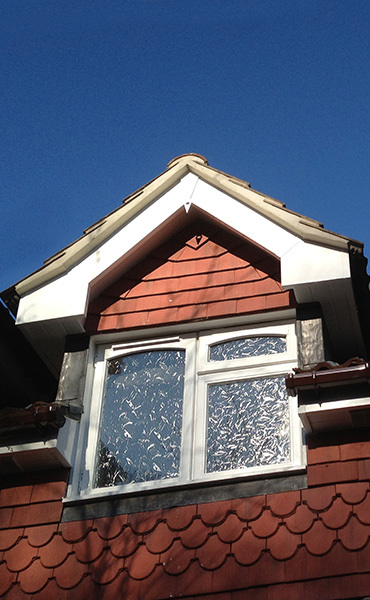 White cellular PVC profiles carry a 20 Year Product Guarantee, all foiled and coloured cellular profiles carry a 10 Year Guarantee.